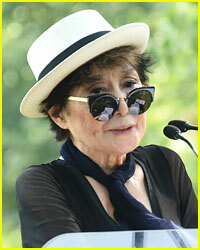 Yoko Ono was rushed to hospital on Friday (February 26) in New York City, according to TMZ. The 83-year-old musician began feeling ill with flu-like symptoms and her doctor urged her to head to the hospital. Doctors are currently running tests on Yoko, who is alert. So far, tests have not revealed anything more serious than the flu. Earlier reports of Yoko suffering a stroke are untrue. “To the best of my knowledge, she had symptoms along the lines of a serious flu, and her doctor thought it was best that she would get a check-up at the hospital. There is no stroke and there are no life threatening circumstances as has been described to me. It’s just an advanced case of the flu,” Yoko‘s rep told ABC News. We hope Yoko gets well soon! Hugh Jackman is handsome in a grey suit while arriving at the UNICEF #IMAGINE Project launch to celebrate the 25th Anniversary of the rights of a child at United Nations on Thursday (November 20) in New York City. 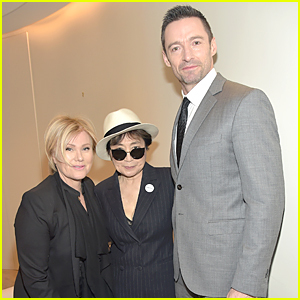 The 46-year-old Australian actor was joined by wife Deborra-Lee Furness and Yoko Ono. “All children everywhere have the same rights — no matter where they or what they believe,” Hugh shared at the launch before introducing Yoko onto the stage. Drew Barrymore stops to pose as she attends the 2014 Women’s Leadership Award Honoring Stella McCartney held at Alice Tully Hall at Lincoln Center on Thursday evening (November 13) in New York City. 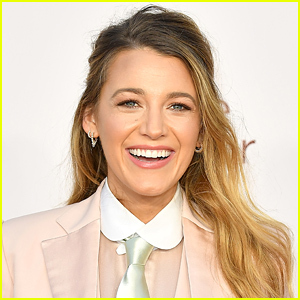 The 39-year-old actress was joined by Stella‘s father Paul McCartney, as well as Yoko Ono and Jerry Seinfeld. 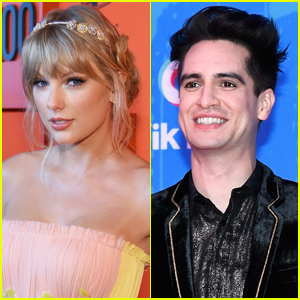 Drew recently revealed her idea of a perfect evening. 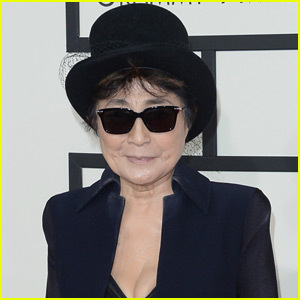 Yoko Ono arrives on the red carpet at the 2014 Grammy Awards held at the Staples Center on Sunday (January 26) in Los Angeles. The 80-year-old peace activist and late wife of John Lennon is set to present an award during the telecast. 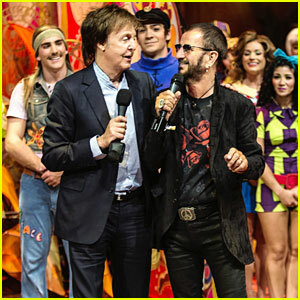 Ringo Starr was also in attendance with his wife Barbara Bach. 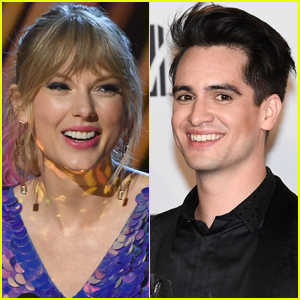 The Beatles will receive the Lifetime Achievement Award at the show. 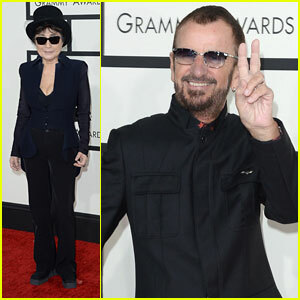 “Hanging out at the Grammys with some of my all-time heroes peace and love R***,” Ringo tweeted. Make sure to watch the 2014 Grammys, hosted by LL Cool J, airing TONIGHT at 8/7c on CBS! FYI: Yoko is wearing Thom Browne Eyewear sunglasses.